Maintaining strong relationships with your customers, prospects, and partners is key to help your business stay top of mind against your competitors. In this article, we will take a look at a number of channel sales strategies, plus four tips to help you boost your sales, at any time of the year. One of my favorite inspirational ideas comes from world-renowned poet and writer, Maya Angelou. She said, “I’ve learned that people will forget what you said, people will forget what you did, but people will never forget how you made them feel.” In our crazy busy world, it is easy to hurry up conversations, to forget entirely to connect with people, and to do more talking than listening. How often am I connecting with my customers? Am I achieving the right balance between acquiring new customers and retaining my existing ones? Am I reviewing with regularity what my customers are saying to me through my web and social sites? How will I reserve time to understand why we lost on proposals we submitted? There is no magical formula to help you decide exactly how much time you should spend in each area. 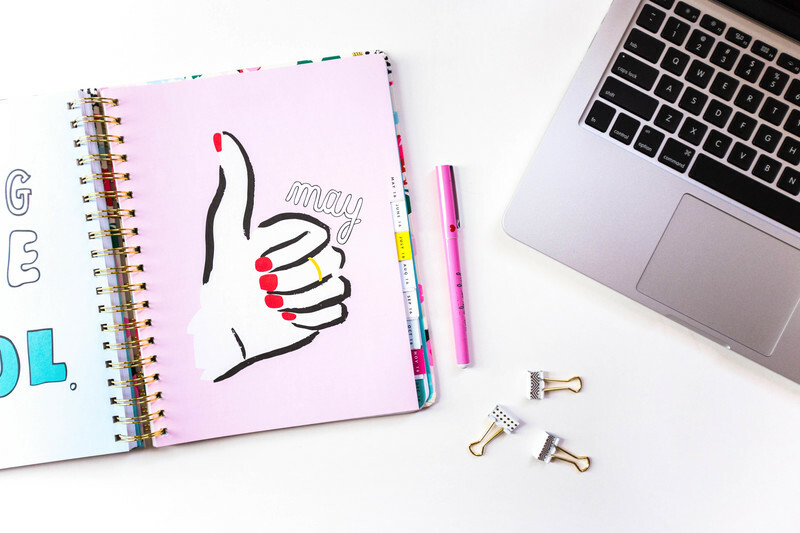 But, by analyzing your calendar and your channel sales results, you will get a good perspective on the need for improvement or the possibility of additional upside by re-engaging energetically with your current, prospective and past customers. Ensure that your largest clients are happy with you; that the relationship is on solid ground and thriving. I like to think of it as similar to undertaking a wellness checkup with your health provider. We recommend having a call or holding a meeting with them. It can be either a formal or an informal review. What’s your end goal? Above all, you want to be sure that you continue to be a line item on their budget plan! The discussion may identify issues that you might not have been aware of–truthfully, perhaps because you hadn’t asked. This enables you to fix problems that left to fester could lead to having the customer disconnect from you. Oh, and never forget that there are always competitors hanging around who are looking to entice your customer away. So, use the occasion to bring your customer ideas on how you can add more value or save them more money and time. You may also uncover opportunities that are now available for you to solve. Your clients continually change and may be looking into new directions. You want to be included at the table to help them. One of my favorite outcomes of this type of interaction is when the customer tells you how they are using your product and the benefits they are getting. Ask them if they would like to share their success. It can yield a case study that, when promoted, gives them and you positive publicity. Importantly, the discussion also provides you the chance to discuss the plans for your business. Perhaps you are adding capabilities, locations or products and services. Give them a heads-up into your strategy and solicit feedback. Sharing where you are going is an important part of maintaining the relationship and supporting their commitment to you. Thanking them for the business. Providing an added value offer that encourages renewal. There is no need to give the competition a chance to take them away from you! See if you have any “dormant” customers. These are customers who used to buy from you regularly but have not purchased anything recently. You will want to know “what’s going on?” Depending on how you interact with them, you can use any number of communication methods with the message “We Miss You.” Use the opportunity to reinforce how you can solve their needs. Do not assume that they remember or are current on your capabilities. Reinforce all news that enhances your value to them and thank them for being your customer by including a promotional offer of value. Go back to former customers or prospects that didn’t accept your most recent proposal. You may find out that their current relationship is not working out as well at they thought it would when they went with someone else. Or, perhaps there is new management or a vendor policy that opens up the door to bid for an upcoming project. If nothing else, reconnecting gives you the opportunity to convey your updated capabilities and even to gain some competitive information. I believe there is always a chance to get back in. To make them feel you still care about them, even if they didn’t buy from you the last go around. Have you noticed that successful people and businesses have the ability to remember faces, names and additional personal details when they interact with others? It’s hard not to feel good about these encounters. So, as you reconnect with people, update your contact database with every piece of information you garner, such as their current needs, what they buy and who they are. It will all be valuable at some point. By the way, this exercise does not have to cost you a lot of money; simply develop a Word document on each customer. Remember that channel partners and affiliates are your customers too. It is equally important that you go review and rejuvenate as necessary all of these relationships. We recommend that you go through the same four categories as above. Inevitably, in any relationship, there are bound to be bumps in the road. We do not pay as much attention; we do not listen as intently; or we do not appreciate it as much as we once did. So, as Maya Angelou said well, let them know you are there for them. Let them know they matter to you. It is never too late and it is never too much effort to energize your relationships and open up new possibilities. A good personal life strategy too! What other sales channel strategies have you tried in the past? Please let us know how you make your customers and partners feel special in the comments below! P.S. Are you interested in learning how to have a more effective marketing plan in place for your business? Our new course, The Marketing Plan Blueprint, takes you through the process step by step. We’ve also loaded it up with real functioning tools (on topics such as Sales Analysis and Activity Planning) that you can customize for your brand. In addition, we include best practices and have a dedicated community forum set up to support you when you need it. 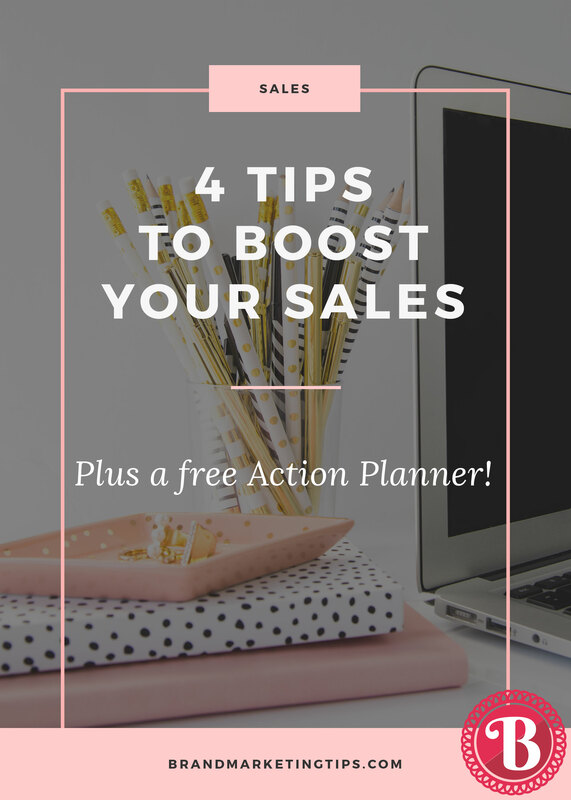 In this action planner, we share four strategies to help you boost your sales, at any time of the year. You rock! Please check your email to get your goodies. Miriam Vializ-Briggs is a marketing consultant with 25+ years of marketing strategy and execution experience, garnered as an executive at IBM, American Express and Kraft General Foods. She has created solutions and marketing strategies in a number of industries including banking, biotech, packaged goods, energy, healthcare, industrial, insurance, restaurants, retail, and travel & entertainment.